J. William Howerton is a native and resident of Paducah, Kentucky. He is a retired judge of the Kentucky Court of Appeals and served as chief judge from 1986 through 1990. He is a Korean veteran and a retired lieutenant colonel from the USAF Reserve. He graduated from the University of Kentucky with a BS in commerce and a Juris Doctor degree. He is presently chairman of a charitable foundation. So you believe in Jesus Christ-or you think you ought to believe-or at least want to know more of what Christianity is all about. To anyone, this book will provide a short course to understanding Christianity. Even the well-versed Christians will glean some extra-solid food to grow in their understanding. It is not enough to be a bit familiar or have some knowledge of what it is all about. To maintain our own faith and belief when challenged, and certainly to be able to explain Christianity to others, we need answers and understanding. 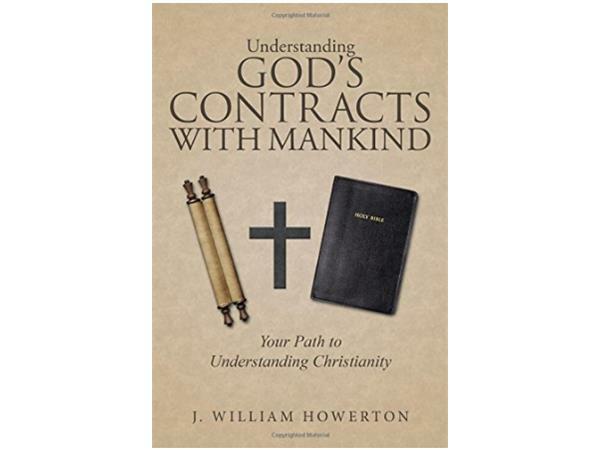 This book will send you in the right direction to understand God's contract or relationship with man and have a closer personal relationship with Jesus Christ and the Holy Spirit.